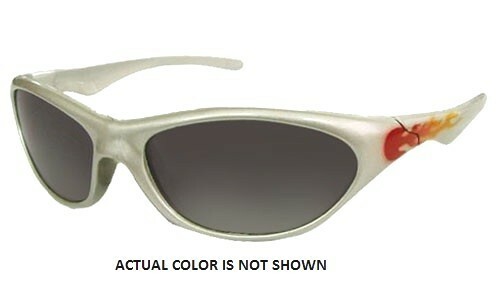 No matter what you call them children or toddler or kids sunglasses, they are all the same. 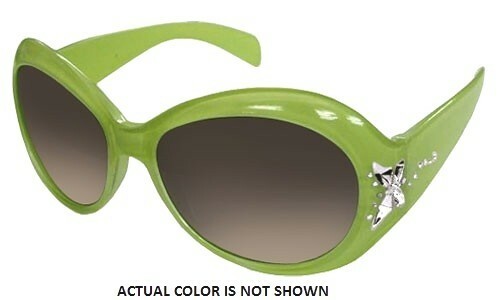 The more important thing is the quality of the products that your little one will wear on their precious eyes. We know and understand how much critical it is to produce sunglasses for kids that are cheap and would look good but at the same time are safe and provides the best protection to their sights. 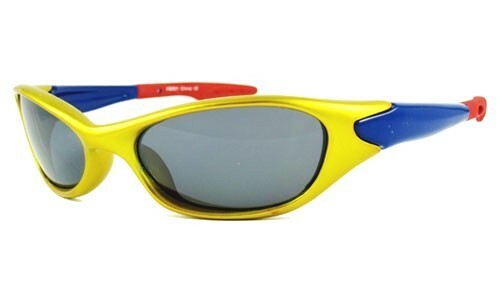 Kid sunglasses are different from adult glasses. 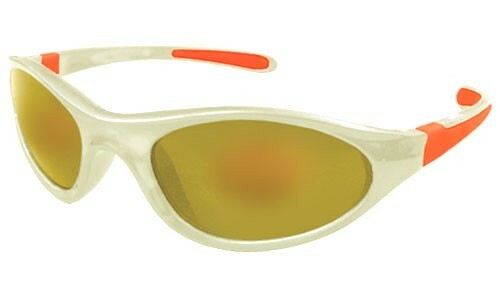 We do not use glass but instead the children sunglasses are made of plastic even for the lens. 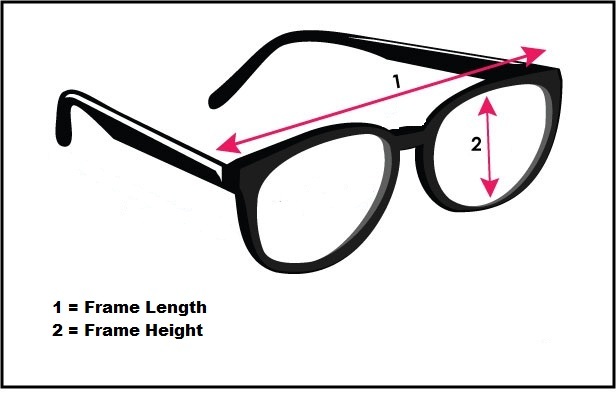 In this case they are virtually unbreakable and at the same time even if the lens are crushed still they would not hurt the eyes of the youth since it is plastic. 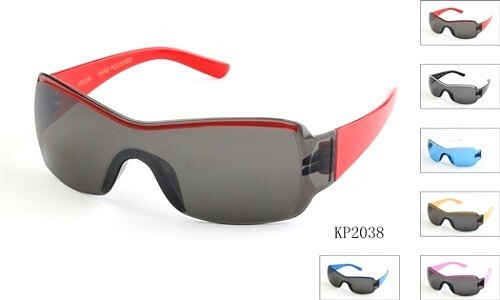 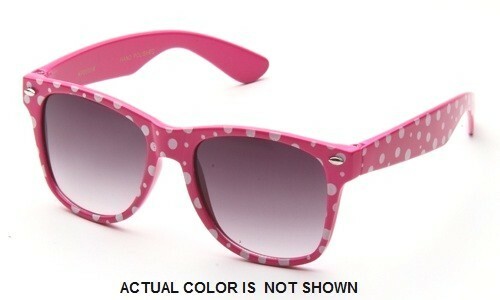 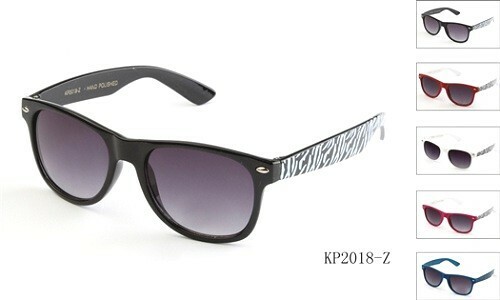 The plastic used in kids sunglasses further make them light weight and so more suitable to children. 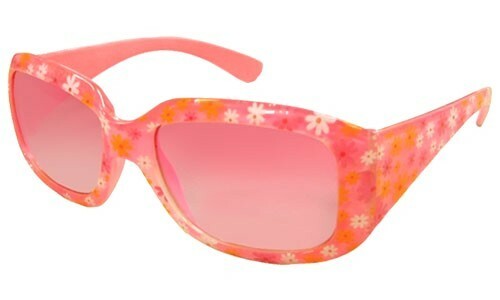 Buying the glasses for your kids is a win-win situation for everyone. 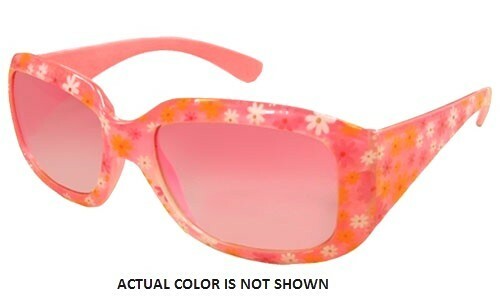 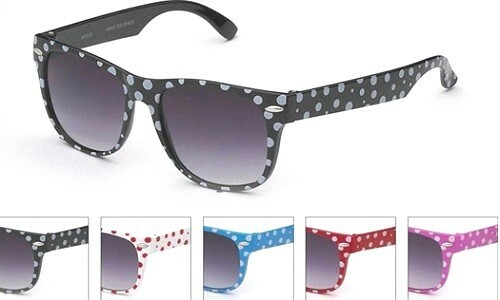 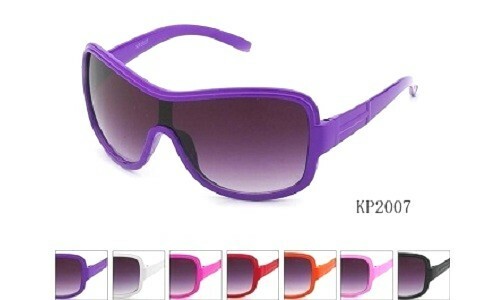 Kids are happy since these cute sun glasses are manufactured in bright colors to make them attractive and fun for kids. 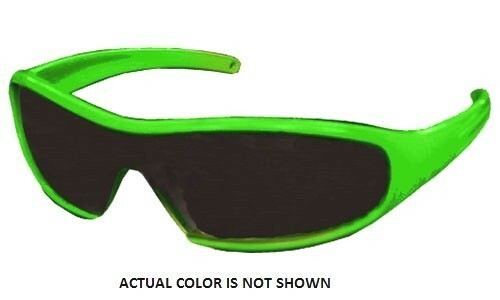 They come in pink, red, blue, green, black, white, brown and yellow colors. 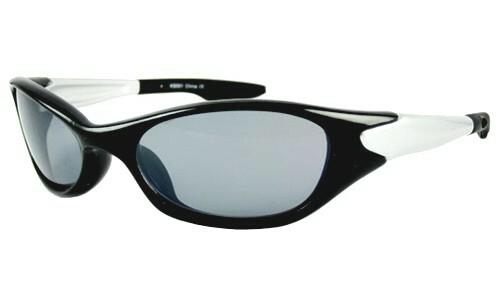 At the same time parents are happy that their babies' eyes are safe while enjoying the activities in sun or outdoors. 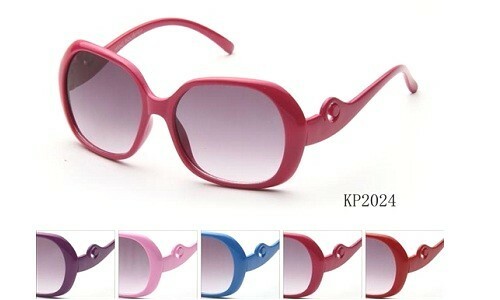 Buy from us now and get great discount. 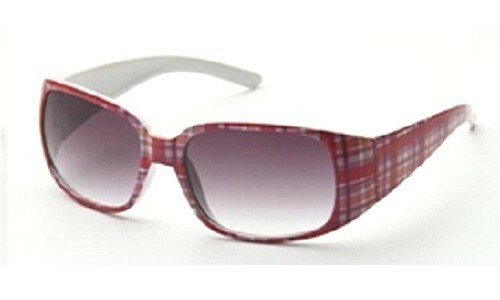 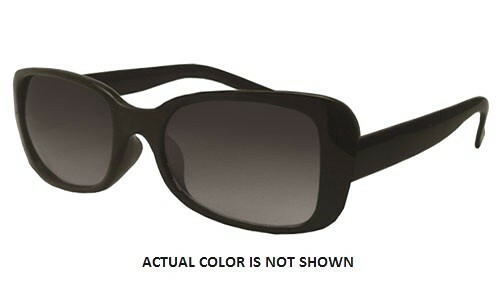 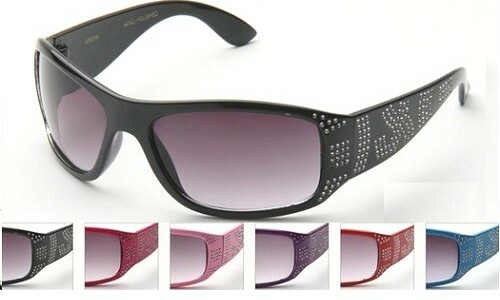 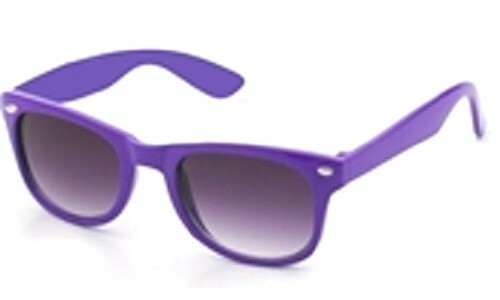 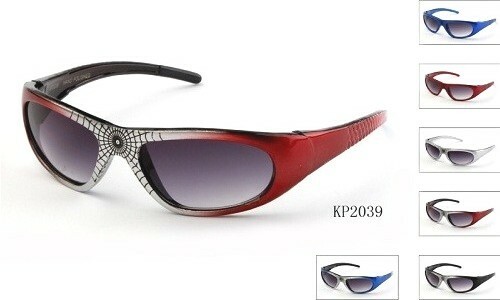 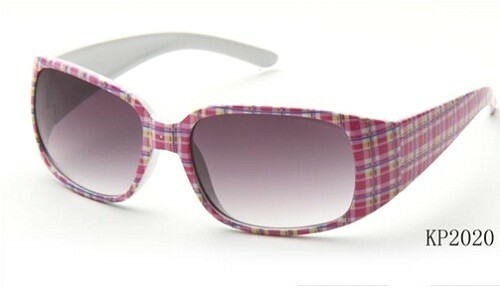 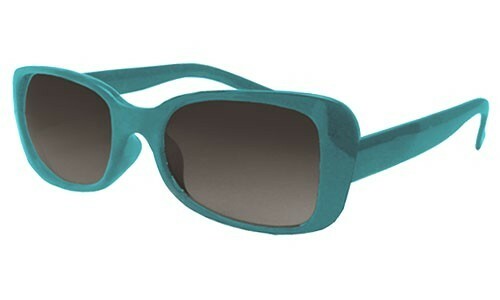 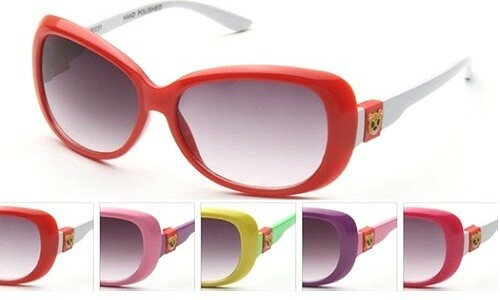 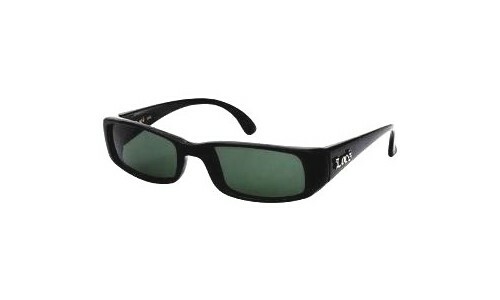 We at SunglassesLove.com have taken the children sunglasses to a next level by having them in a variety of styles. 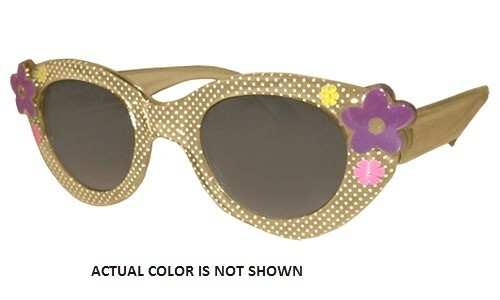 In past they use to come only as funky looking small styles with straps so that the kids don't loose them. But now we have taken the adult sunglasses styles and have developed smaller versions of them for kids. 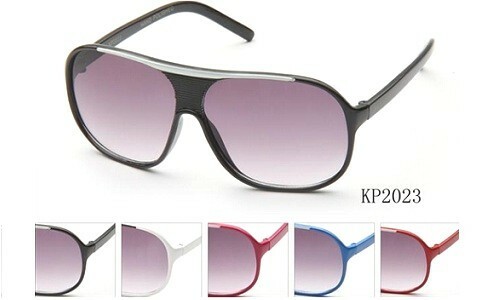 The same bright colors and coolness are still kept. 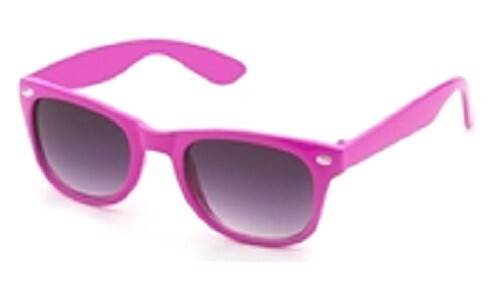 You can find kids sunglasses in styles such as aviator, sports, wayfarer, polarized, wraparound and many more.